Dr. LeBlanc is a board certified ophthalmologist and an active member of the American Academy of Ophthalmology, as well as the Louisiana Ophthalmology Association. To remain board certified, he attends 30 or more hours of lectures annually at various institutions, including but not limited to Baylor's Cullen Eye Courses, the New Orleans Academy of Ophthalmology and Southeast Academy of Ophthalmology. Dr. LeBlanc received his undergraduate training at Louisiana State University Medical Center in New Orleans, and internship in internal medicine at Earl K. Long Hospital in Baton Rouge and an ophthalmology residency at Ochsner Medical Center in New Orleans. Dr. LeBlanc, with 20 years experience, has performed thousands of cataract surgeries, and has extensive experience utilizing the latest lens technologies such as multifocal lenses and the toric lens for astigmatism. He also performs pterygium excisions with amniotic membrane grafts and various laser procedures for glaucoma and diabetes. His practice includes comprehensive and routine exams, as well as glasses and contact lens fittings. Dr. LeBlanc is affiliated with the award winning Lafayette General Surgical Hospital and Lafayette General Medical Center. 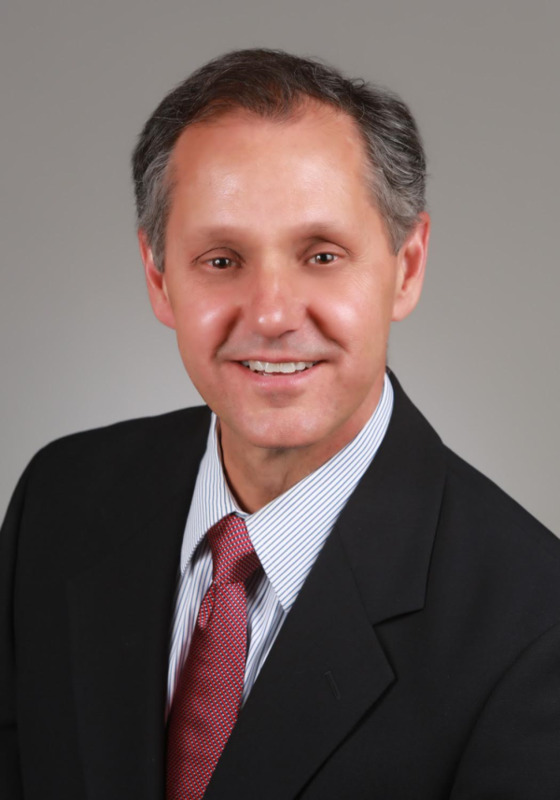 Dr. LeBlanc is a native of Lafayette, Louisiana and thoroughly enjoys the culture and the people of the Acadiana area. He has been married for 21 years and he and his wife, Michelle, have 5 children. Dr. LeBlanc enjoys spending time with his family and friends, participating in sports such as snow skiing, boating, and most anything outdoors.